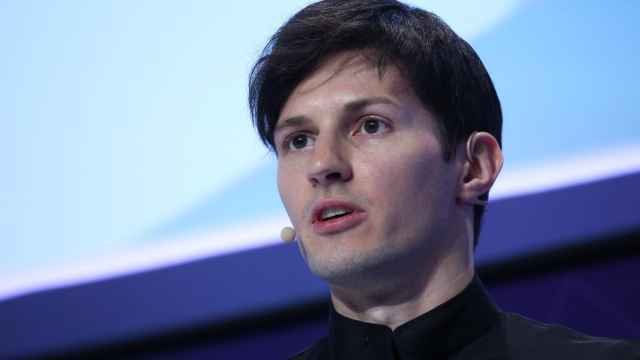 The chief executive of the Telegram messenger app, Pavel Durov, has vowed to allow users to circumvent a Russian government ban of the service following a court decision on Friday. 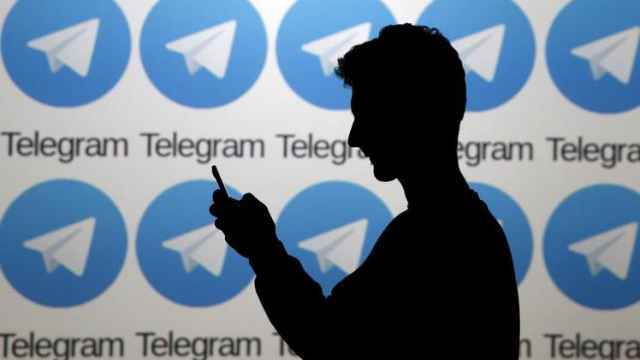 A Moscow court ruled to block access to Telegram in Russia after it refused to give security services access to users’ secret messages in an ongoing legal battle. 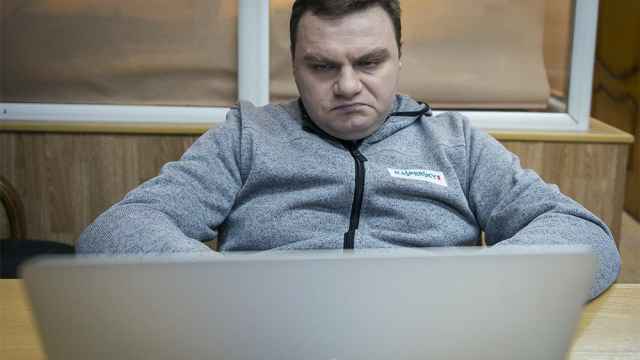 The court satisfied state media regulator Roskomnadzor’s request to “immediately” ban Telegram after the ruling despite the company’s legal right to delay enforcement through an appeal. 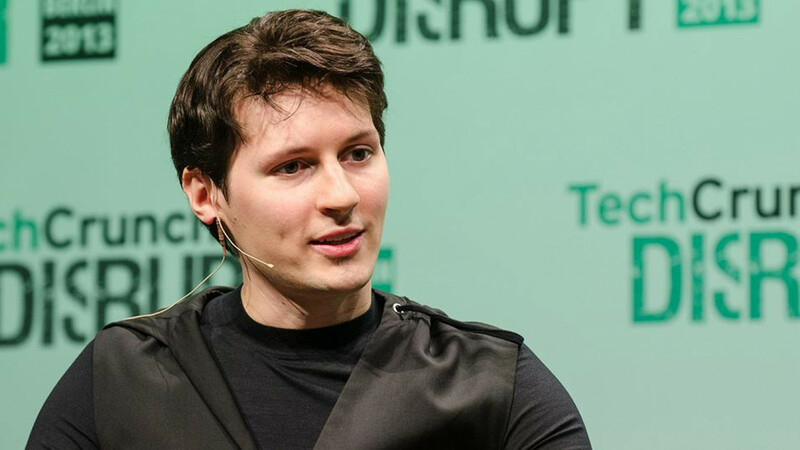 Durov went on to say that the app would find ways to circumvent Russia’s ban by using built-in systems in the service, he wrote online. The Russian CEO said that he could not guarantee that its 200 million users would have 100 percent access to the messenger without having to use tools called virtual private networks (VPNs). 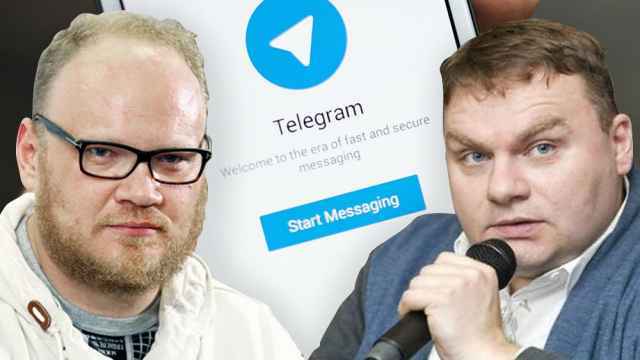 He urged Telegram users not to delete or reinstall the application if they experience connectivity issues. The court said that the FSB’s request "did not violate or concern the law, liberty or interests of the plaintiffs."